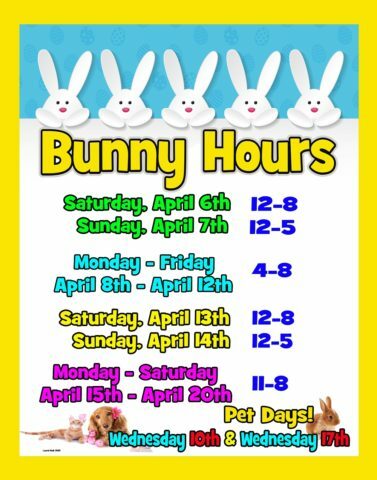 There’s always something going on at Laurel! 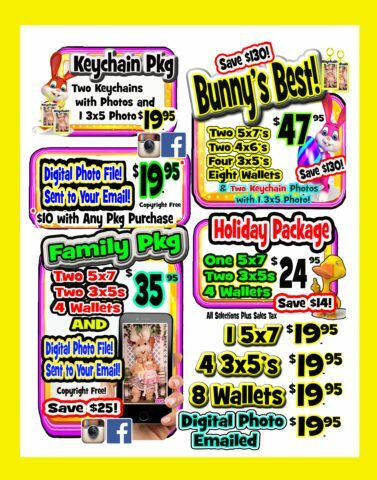 Take a look at our current sales & promotions! 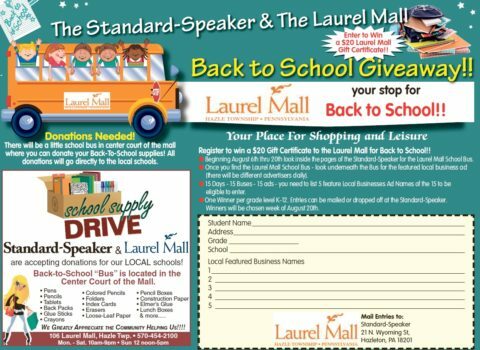 Register to win a $20 Gift Certificate to the Laurel Mall for Back to School! !